We are happy to announce our newest music licensing program available to anyone hosting music on SourceAudio: Moguldom Studios. To review the program details and participation agreement that includes all of the specific term, usage, and payout information for this new licensing program please visit the Programs and Opportunities section of your SourceAudio site. Look for the new Moguldom Studios image and click the "Preview & Apply" button to learn more. Moguldom Studios is looking to search across multiple catalogs and once while being able to clear the cues they find quickly. By opting into this program from your SourceAudio site you are eligible to have your music and metadata instantly synced over to Moguldom's own SourceAudio site, showing up instantly in their music searches. This is a needle-drop, fixed rate program and you retain 100% of your writer & publisher shares. 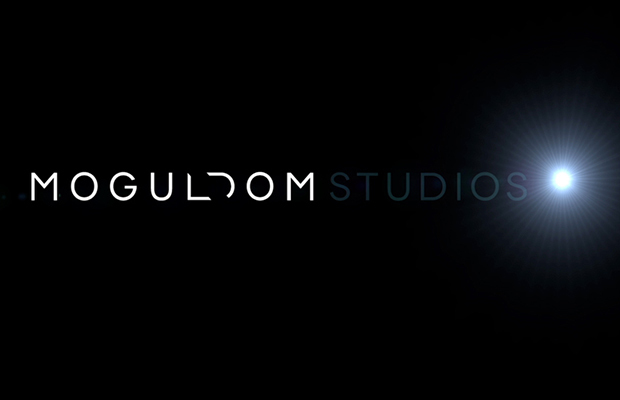 For more details on Moguldom Studios go here ». If this program sounds interesting to you we encourage you to enroll right away as the team at Moguldom has an immediate need to start licensing music!